1. Hiking a kid friendly trail: we love the Lower Falls Trail in Golden Ears Provincial Park. It has minimal elevation changes and there is a nice spot to stop for a picnic along the way! It is a great walk for all ages. In the spring, or if it has been quite rainy, look out for muddy sections. 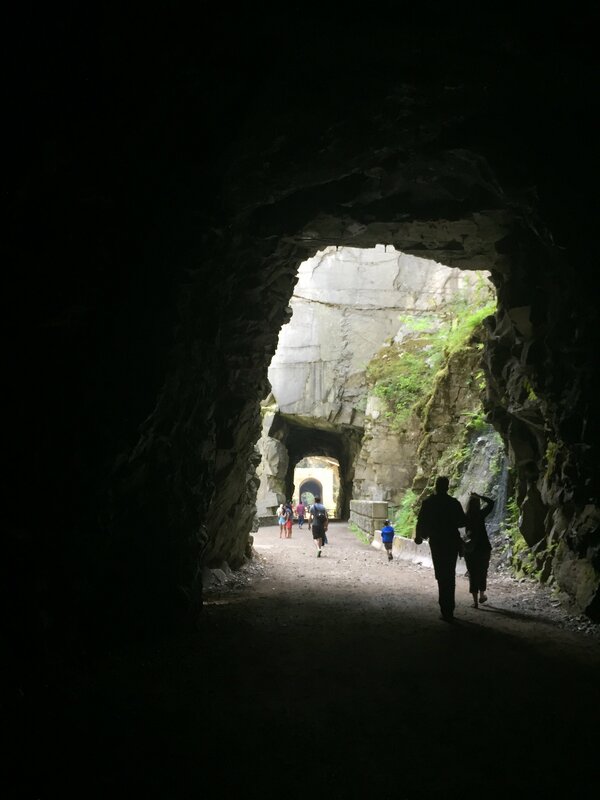 We recently visited the Othello Tunnels in Hope. 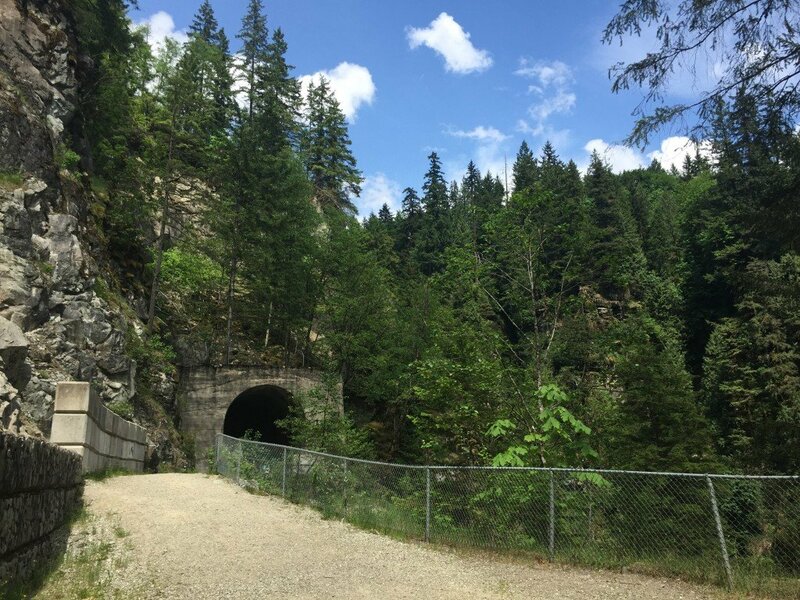 It is a flat, stroller-friendly trail through the old Kettle Valley Railroad Tunnels and has some beautiful scenery and old railroad tunnels and bridges to walk through. 2. Camping at one of the many provincial parks or private campgrounds. There are too many to name but BC Parks has a great map you can check out here. 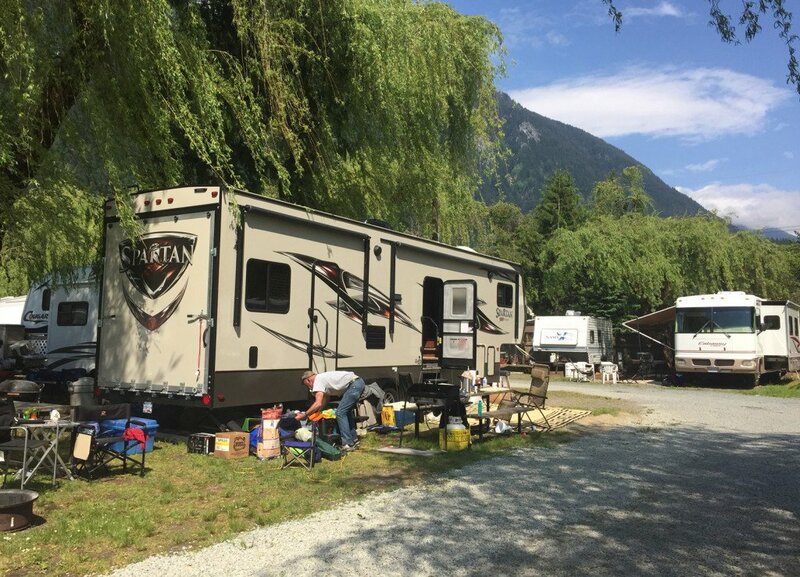 You will often find us camping at Kawkawa Lake Resort, a private campground, about an hour and a half”™s drive from Vancouver. Check out our post on the Ultimate Kids Camping List so you don’t forget any of our essentials! 3. 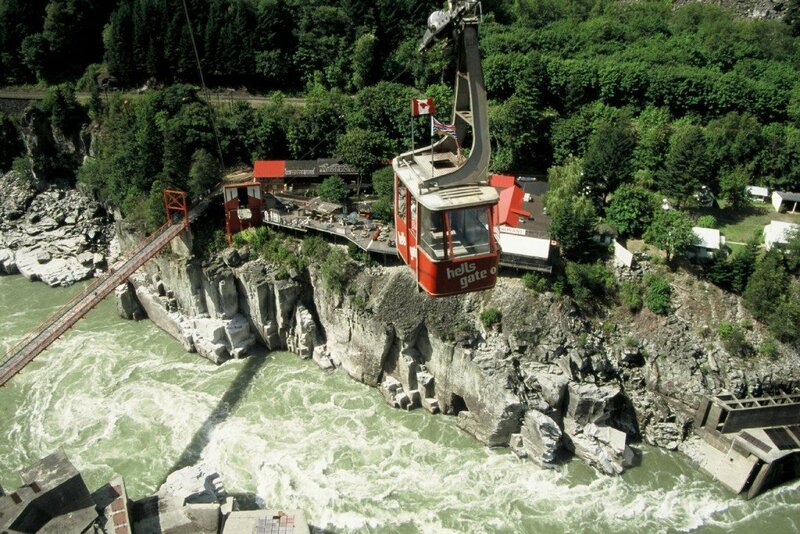 Visit Hell”™s Gate Airtram in the Fraser Canyon and witness the amazingly powerful Fraser River flooding down the canyon. 4. 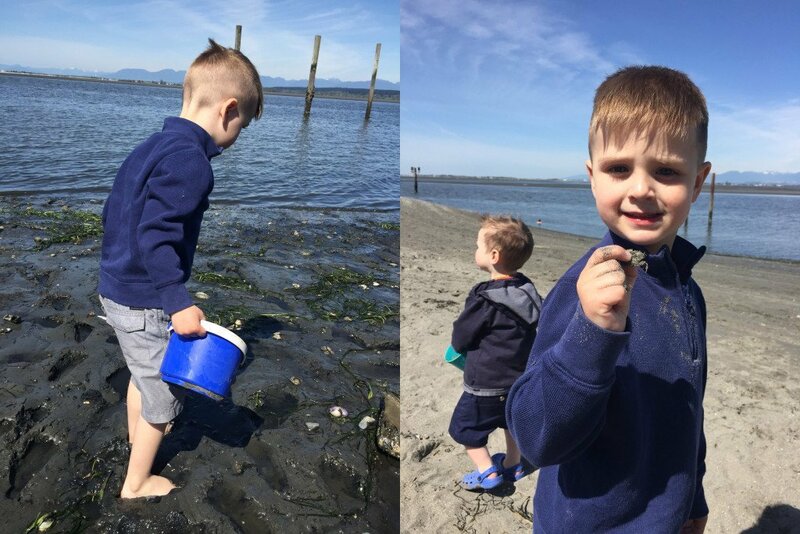 Spend a few hours at… White Rock or Crescent Beach and fly kites, or search for crabs under the rocks at low tide. You can also enjoy a stroll along the beach… with an icecream. 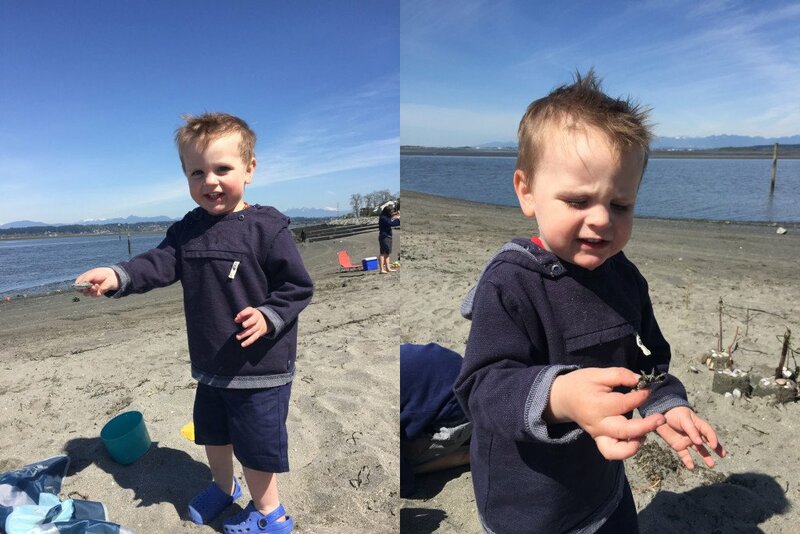 Both White Rock and Crescent Beach have stroller-friendly paths, sandy beaches at low tide and restaurants and shops. 5. 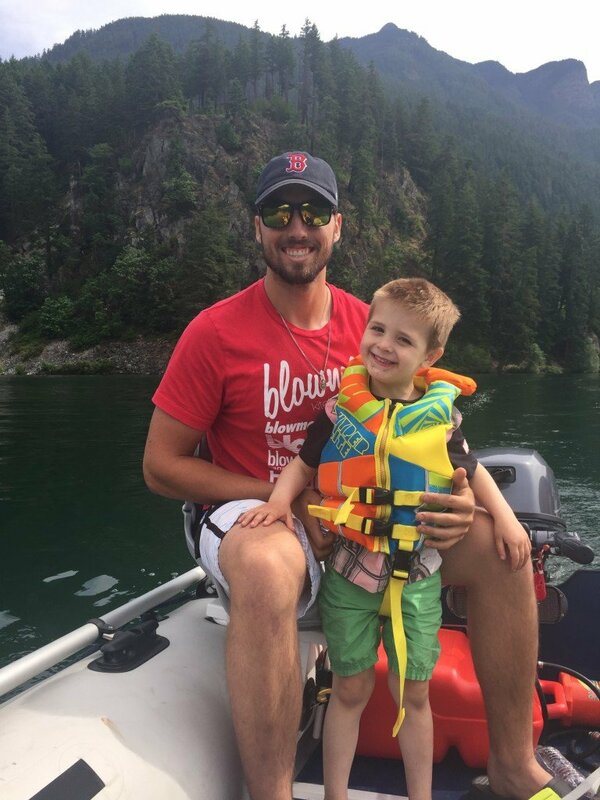 Spend the day enjoying swimming, boating, fishing or just relaxing at one of the many lakes in the Fraser Valley. Bring a picnic and enjoy Cultas Lake, Kawkawa Lake, Harrison, Pit Lake, or Chiliwack Lake, If you love hiking, you should check out Lindeman Lake. 6. Check out one of the many Berry farms offers seasonal berry picking! It is a fun experience for the whole family and kids can see where fruits and veggies actually come from; and its not the grocery store! 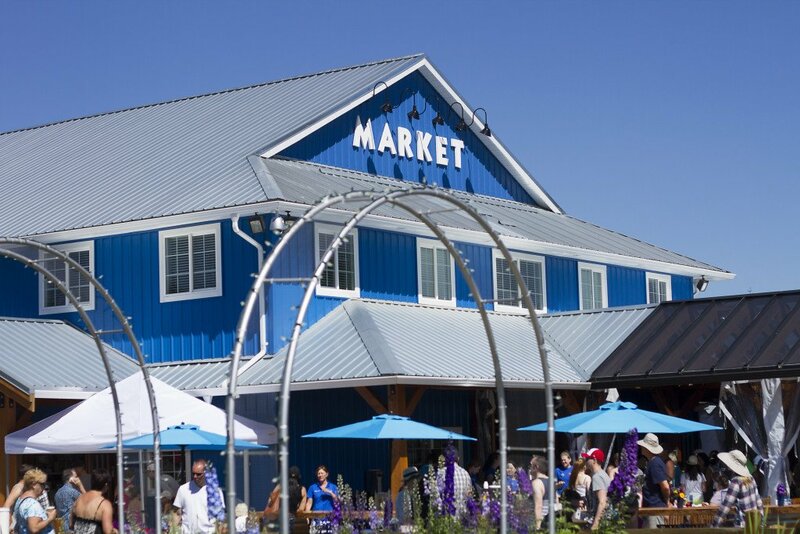 ”“ Krause Berry Farms & Estate Winery, Mann Farms or Driedeger Farms are three in the Fraser Valley. 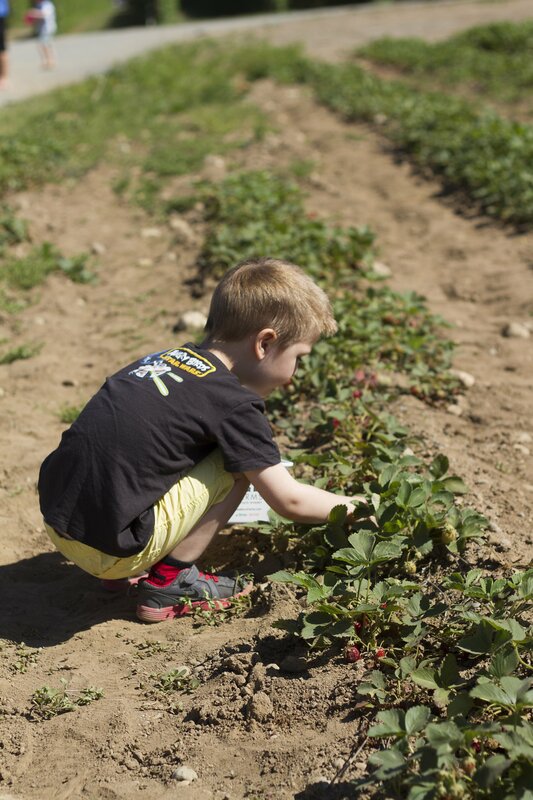 We recently visited Krause Berry Farms and you can read about our experience here! 7. 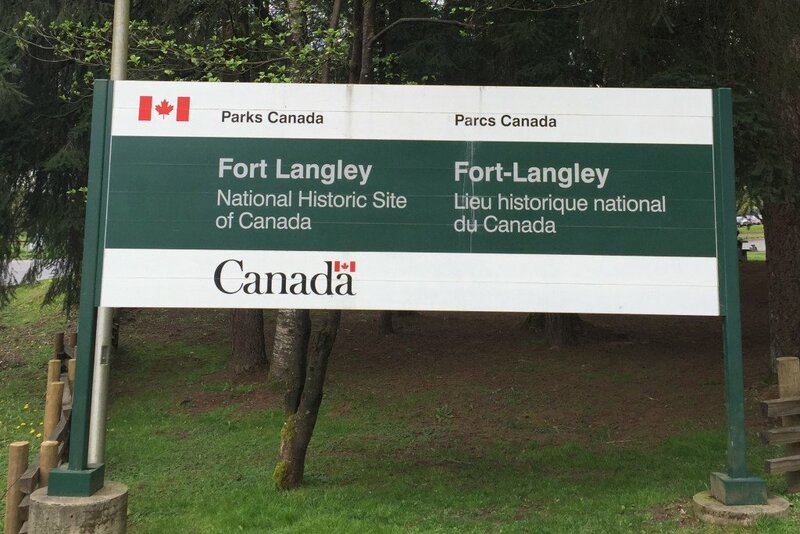 Visit Fort Langley ”“ National Historic Site and birthplace of BC. With plenty to see and do for the kids plan to spend at least half a day here, especially if you want to wander the shops and grab a bite to eat on Glover road. There are fabulous eats, antique shops and specialty stores that give something for everyone. 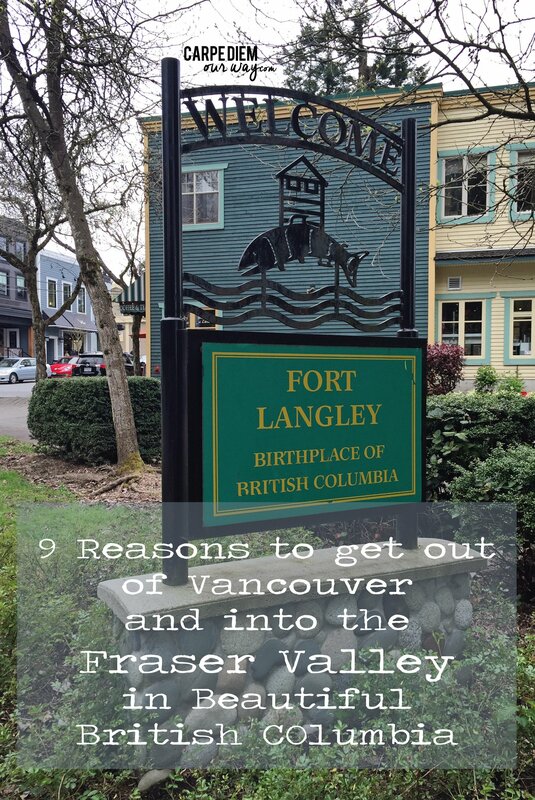 You can read a recap of our afternoon strolling Fort Langley here. 9. Learn about farming at Bakerview ecoDairy Farm. 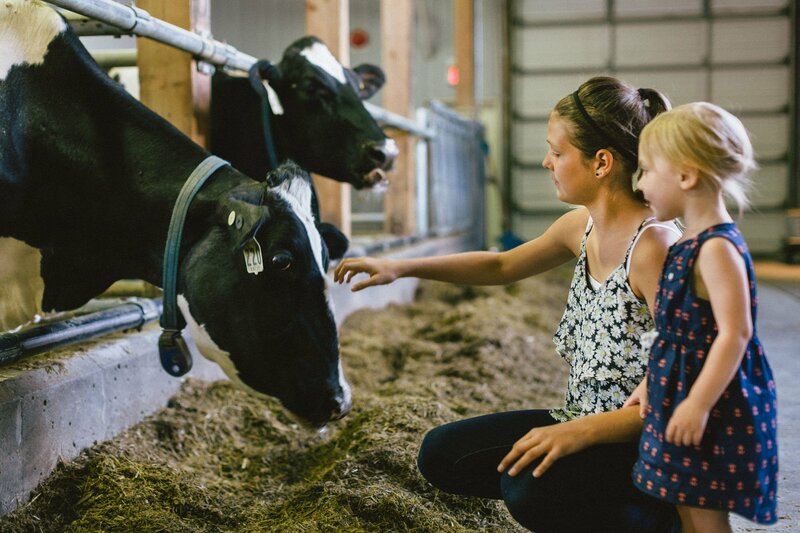 Visit this on-of-a-kind demonstration farm and learn all about how our dairy products get from the farms to our table. Partnering with Science World has allowed interactive exhibits which are great fun for kids. Its 80 acre site features a discovery centre with interactive displays, a Moo-zanine learning centre, a small theatre, a goat’s on the roof animal exhibit, an ice-cream stand, picnic area and more! What is your favourite activity in the Fraser Valley? Have you been to any that I have mentioned? Let me know in the comments! Fraser Valley looks like a beautiful place to hang out at over the weekend. I like that the have a EcoFarm, where kids can learn more about where their food comes from. Inspiring! Looks like a great place to take the hubs and 2 offspring! Thanks for sharing! Such a cute little guy, hope he caught tons of crustaceans. Love the eco farm and Fraser Valley looks an amazing place for children and grown ups alike. This is awesome. That kid friendly hike looks amazing! So much to see in Canada.. I need to get back there! Just another reason that I need to spend more time in the Vancouver area. It’s also so very green! Not getting enough of that in our San Diego area. I’d love to visit Vancouver someday. It looks like a great homebase to explore the outoors. Thanks for all the great tips. Always love how much there is to see and do around Vancouver and in BC – so much natural beauty and so many interesting attractions! There are quite a few new ones for me here and it makes me want to head back to check them out! I absolutely love Vancouver but I have never been outside of the city. I’m there quite often as a flight attendant but I’m not sure this is close enough for a day trip. How far is the drive? All of these are MAX 1.5 hour drive from downtown van. you would need a car though! there is no “transit” option! I would definitely get out of the city and do these activities! Though I love visiting cities, I’m more of a nature gal myself 🙂 Great list of a place I hope to visit sometime! Fraser Valley looks very fun. I bet the kids absolutely loved hunting for those crabs on the beach! The airtram looks amazing too. I love aerial views like that. I genuinely enjoy reading through on this website , it holds fantastic blog posts. “One doesn’t discover new lands without consenting to lose sight of the shore for a very long time.” by Andre Gide.